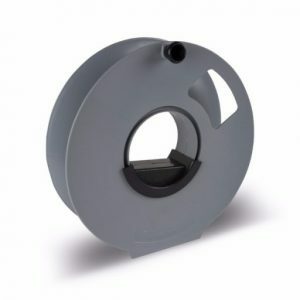 The Kampa Cord Wheel helps keep your cable, neat, tidy and tangle free. 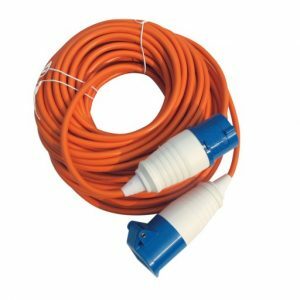 Ideal for storing your mains connection lead while you are travelling between campsite or over the winter. 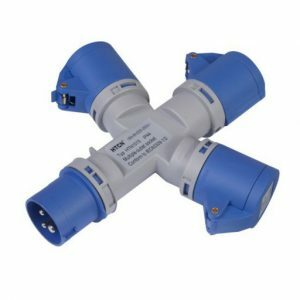 The Kampa Mains 3 Pin socket adaptor. 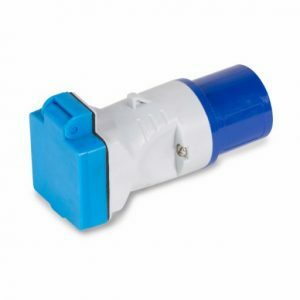 This adapter is used to plug an appliance fitted with UK 13A 3-pin plug directly into the caravan site mains lead or camping site hookup. 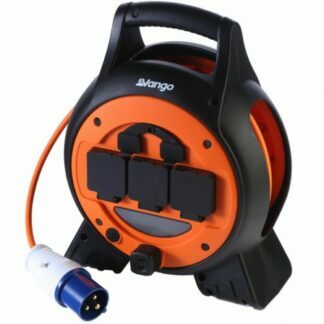 The Voltaic Roll Away Mains Unit provides 15 metres of roll away cable allowing you freedom for positioning your mains electric.